The federal government is proposing dramatic changes to the pricing of new patented medicines in Canada, and it announced in its recent budget plans to work toward a national pharmacare program. Canadians should be asking: Are drug prices a serious problem? What will be the impact of these changes on industry and innovation, and access to new medicines? And what is the most affordable and effective system for drug coverage? 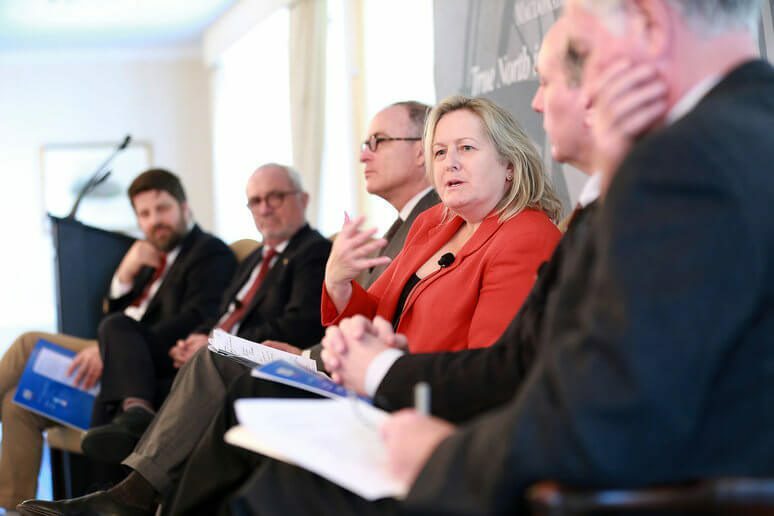 The Macdonald-Laurier Institute brought together some of the top experts to help navigate the changing landscape of drug pricing and financing. 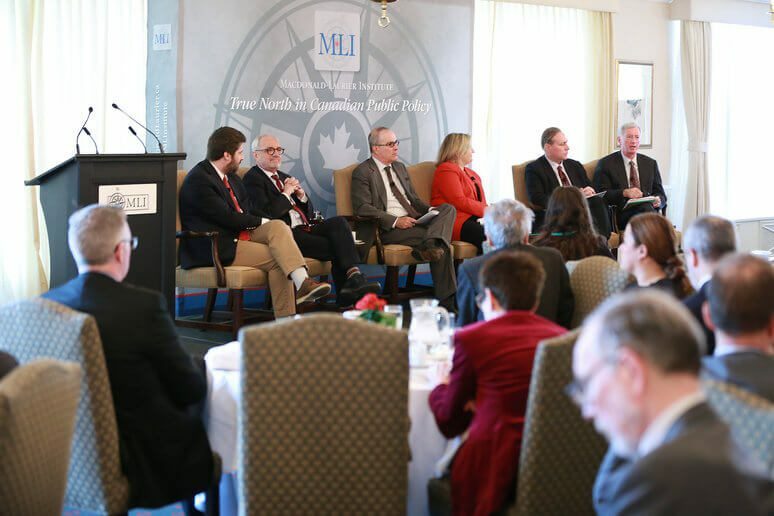 The event featured a presentation of MLI’s recent paper “The Unkindest Cut: How a new plan for slashing drug prices could harm the health and prosperity of Canadians” and a broader panel discussion and Q and A. 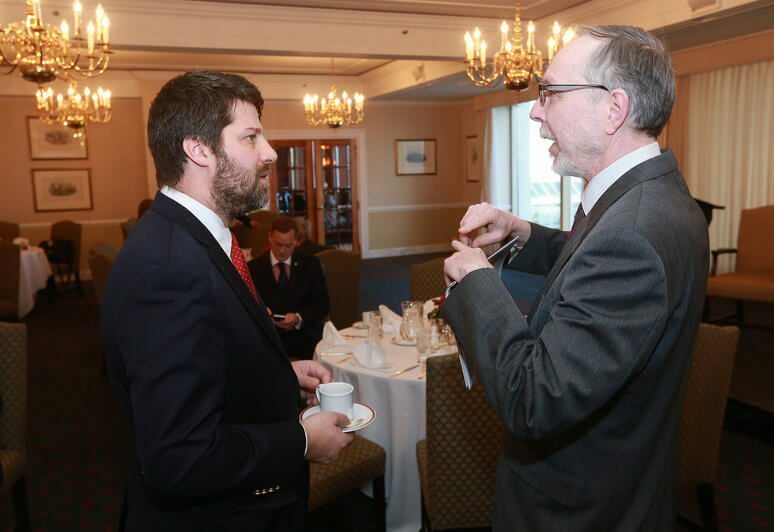 The findings of MLI’s new study “The Unkindest Cut” are clear – adopting the proposed price controls will have negative economic and health effects for Canadians. The proposed changes risk tipping a careful balance. If Canada’s prices for new drugs are reduced to the OECD median, Canadian patients will see a comparable decline in the availability of new breakthroughs. Other negative consequences could include a significant reduction in the pharmaceutical sector, Canada’s third leading industry in terms of R&D spending.